If Two is Company and Three is a Crowd, What is Four? Four purple coneflower blossoms grow close together in our garden. I’ve propagated several patches around our yard as this is my favorite flower, but this old patch from when we first moved in continues to be the most vigorous. I don’t deadhead them late in the fall so the birds can eat the seeds during the winter, as the juncos are doing now. 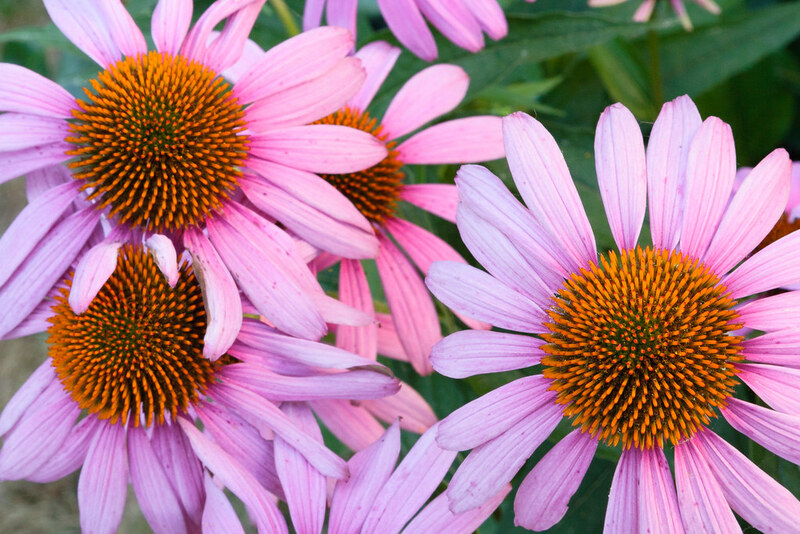 This entry was posted in Plants and tagged backyard, blossom, flower, garden, purple coneflower. Bookmark the permalink.